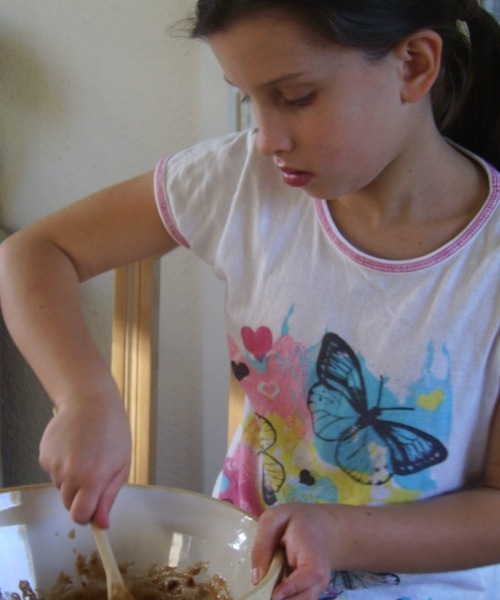 Lottie my daughter is always keen to help and Stir Up Sunday is a bit of a tradition, that time when we bring out the bowl that belonged to my granny and start stirring it up. Mincemeat has to be one of the easiest things to make. True it has lots of ingredients, but the great thing is you put them all in a bowl and mix it up. I often wonder over the years how many pounds of mincemeat Christmas Puddings and cake batters that my old bowl has held!